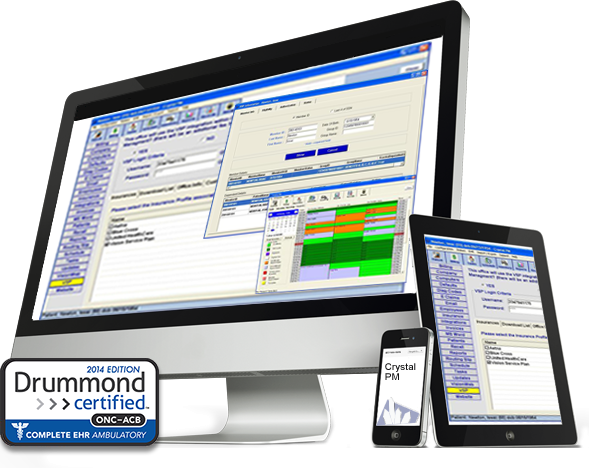 Crystal Practice Management is a quality practice management software designed for optometric offices of any size. The solution can be deployed either as an on-premise or Web-based solution, depending on the provider’s needs. It also offers billing services and lets you track and monitor your employees’ productivity on an individual basis. The complete software suite features electronic Recall Tracking, medical records, billing, patient appointment scheduling, radiology information systems, and accounting applications. 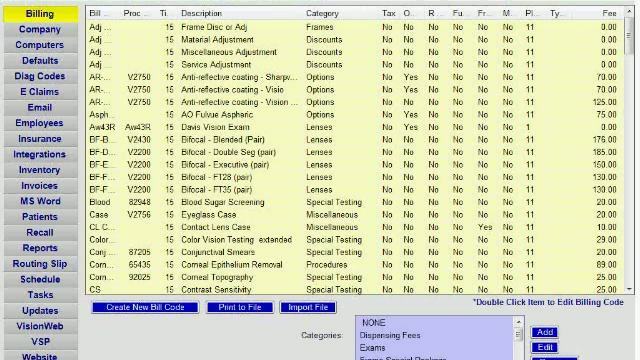 Practitioners can handle inventory management with this software, as it allows them to track lab orders, monitor how many frames are in stock and compare their purchase price against the sales price. 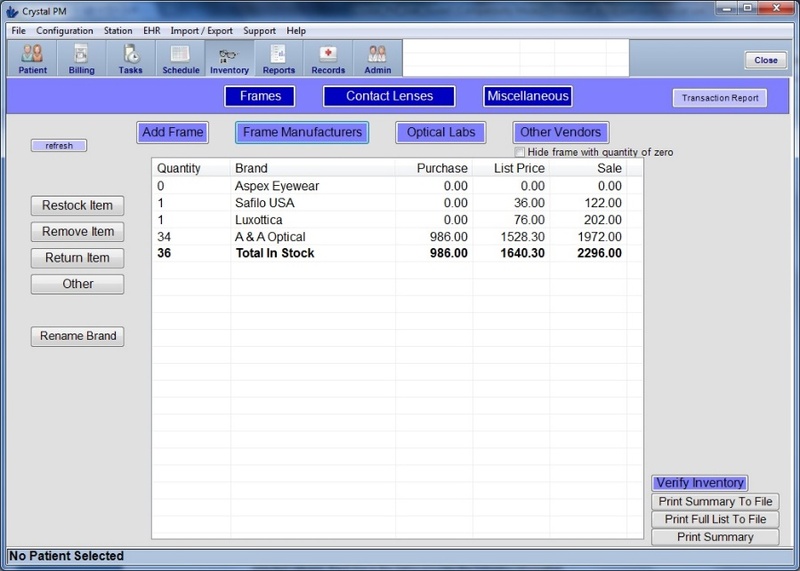 When a frame is added to an invoice and purchased, the inventory is automatically updated in the system. 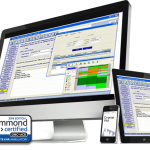 Crystal Practice Management EHR comes with quality customer support and can be easily set up with all practices. The system allows practitioners to remain in compliance with Meaningful Use terms. It also features the popular ePrescribing tool. The vendor offers unlimited toll-free support. A typical support call involves a technician logging into the system remotely and fixing any issues directly. Whether you are handing your patients, their invoices or printing out an HCFA form, The EHR can handle all your billing needs. 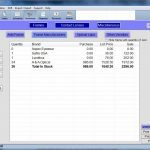 Adding new line items to an invoice can be done by either the standard procedure or a billing code. 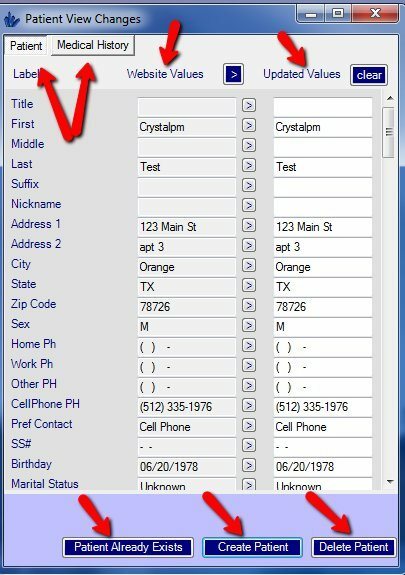 The motto of Crystal PM EHR Solution is to “Modernize??? the medical world. For assurance of this Crystal PM provides offices with the most complete and customizable Health Records on the market, secure electronic claims for almost all insurance carriers, an exhaustive billing component, and a multi-doctor scheduling program. Crystal Practice Management has been providing services to the healthcare society for over ten years. There are no hidden charges whereas Crystal practice management EMR promises TO PAYBACK ON YOUR INVESTMENT IN JUST 3 MONTHS.